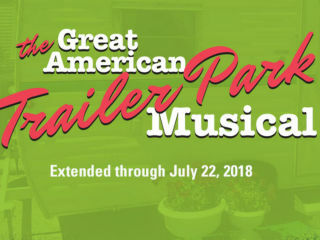 One of the most requested musicals in Stages history, The Great American Trailer Park Musical is back for Stages' 40th Anniversary Season. 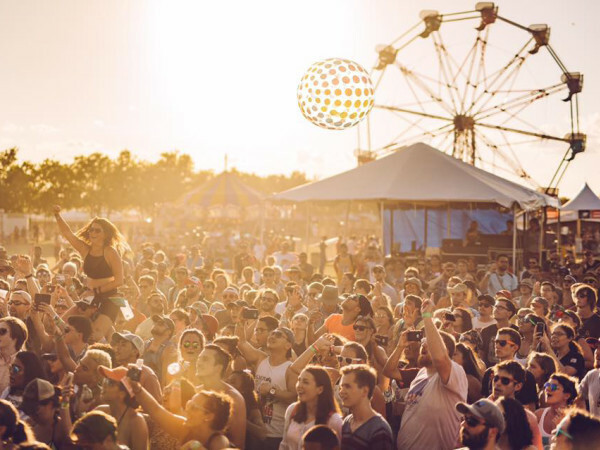 There's a new tenant at Armadillo Acres, and she's wreaking havoc all over Florida's most exclusive trailer park. The double-wide divas of this fine housing establishment have survived everything from kidnapping to no-good men to bad perms. But when Pippi, a “stripper on the run,” comes between agoraphobic housewife Jeannie and her tollbooth collector husband, a storm begins to brew that will shake these manufactured homes right down to their foundations.